If you have noticed more spaces between your teeth, that your gums bleed when you brush, or that you have a bad taste in your mouth which doesn’t seem to go away, you may have gum disease. While this is not a complete list of signs, we can discuss it with you at your appointment. Detecting gum disease is very important because it can have a significant impact on your health. We utilize The Florida Probe program to help detect, diagnose, and monitor all stages of periodontal disease. A computer program organizes and tracks changes in patients' periodontal health. 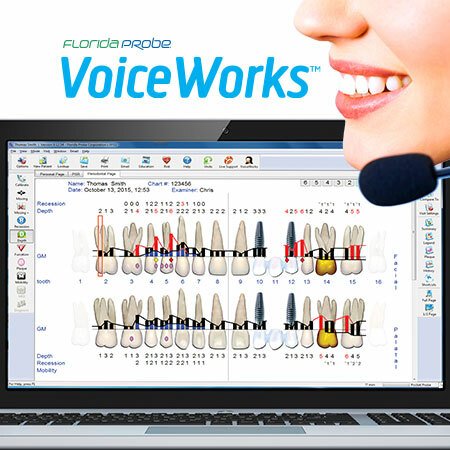 The system acts as a computerized assistant for the periodontal exam. A take-home print out of each patients' periodontal charting can be given to them.